August 13, 2018- May 17, 2019. 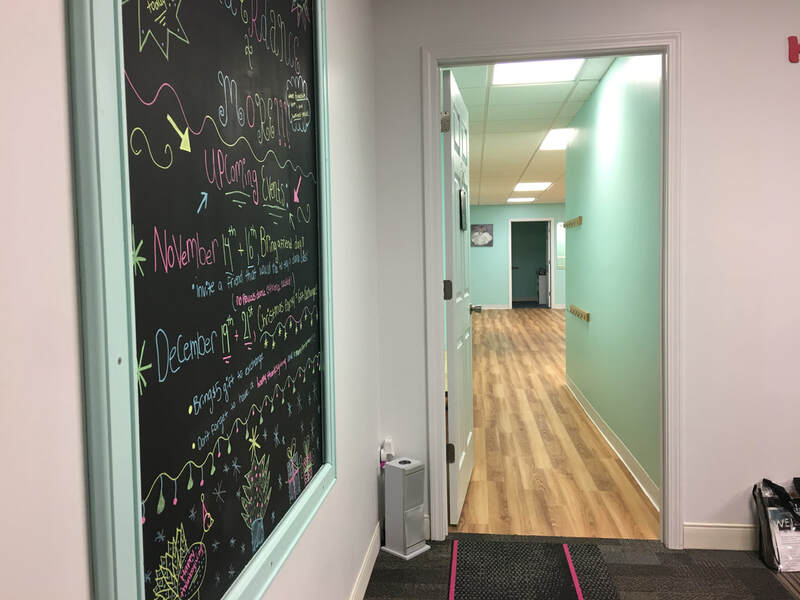 Kinderdance & More offers a variety of dance programming for children ages 2-18 at our beautiful studio space in O'Fallon, MO. Our experienced instructors are well versed in both dance technique and child development, which ensures enriching and age-appropriate curriculum. All studio dancers are able to participate in our annual spring recital. 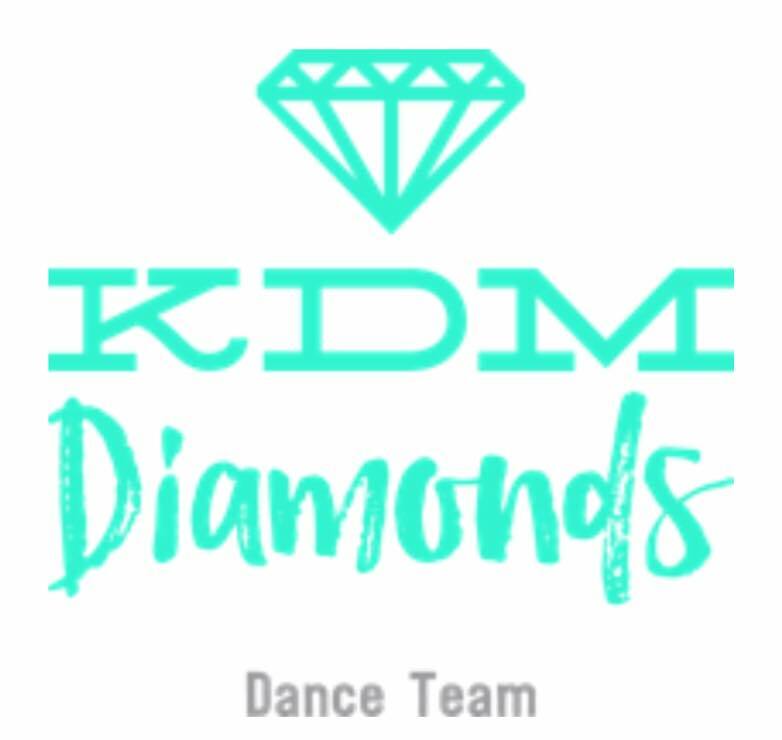 Our intermediate and advanced dancers have more performance opportunities by joining the KDM Diamonds Dance Team. Auditions are held during the summer. More details on dates and time TBD.